At Carisbrook, patient satisfaction is of paramount importance, and nothing makes us happier than knowing we’re getting it right. We were elated with anonymous feedback that we recently collected, and we thought we’d share just a snippet of it, as we’re so proud of our record of patient happiness. In particular, our friendliness and expertise was commented on, and we’re so pleased that people feel so comfortable in our practice. If these testimonials sound like the kind of dentist that you’re looking for, get in contact with us today to arrange a consultation. “Very warm welcoming staff as soon as you enter, they are efficient and treatment is always thoroughly explained. I always feel at ease, nothing is ever a problem. Very fast response at getting back to you and accommodating appointments”. “Carisbrook provides an excellent service. The staff are always helpful and treat everyone with dignity and respect, and more importantly, as an individual. The environment is both clean and hygienic to a very high standard. The dentist always takes time to explain every step of the treatment”. These are just a few examples of the feedback we recently got – there are many more happy reviews on our Testimonials and Patient Feedback pages, so have a look there if you’re not completely convinced yet. 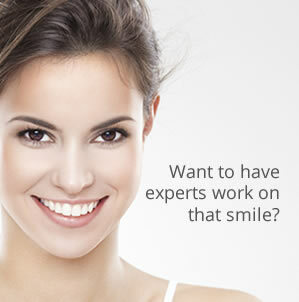 Contact us today to experience the Carisbrook approach to dentistry for yourself – call on 0161 951 7295 or visit the appointments page on our website to arrange a consultation.